In this Learn through Codes example, you will learn: How to REPLACE multiple values in a Pandas DataFrame in Python. SETScholars Analytics : Data Science Recipes and Applied Machine Learning Recipes. 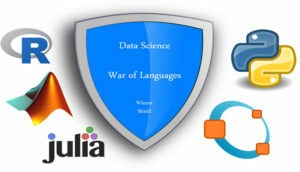 Learn Data Science By Doing : Python, R & MATLAB programs @ SETScholars Analytics !! !